Salta installs a Sky System One. 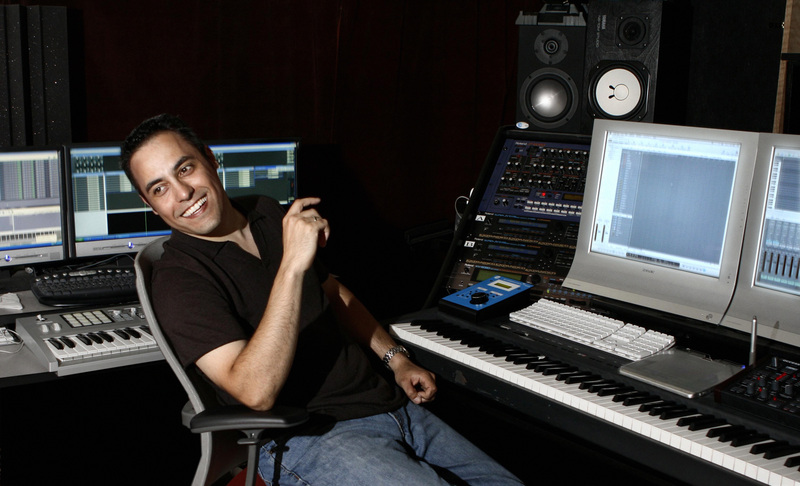 Career reinvention can be a tricky business move, but for Tom Salta, the transformation from programmer/producer to award-winning composer for film, television, advertising and video games has been rewarding, lucrative and extensive… to say the least. Combining his expertise in programming and mixing hit records with a diverse array of popular artists—Peter Gabriel, Junior Vasquez, Everything But The Girl, Mary J. Blige and Sinead O’Connor—Salta has lent his high-energy mix of electronica, orchestral, breakbeat and rock grooves to television shows, commercials, film promos and before delving deep into the world of video game music scoring. Working under the name “Atlas Plug” (Atlas is Salta spelled backwards), he began building a solid resume of acclaimed video game projects including the musical score for Red Steel, Ubisoft’s exclusive first-person action title for the Nintendo Wii, which won IGN’s Award for “Best Original Score”, and his live orchestral score for the top selling Xbox 360 video game, Tom Clancy’s Ghost Recon: Advanced Warfighter (GRAW), nominated for “Best Original Video Game Score” at the MTV Video Music Awards. At the heart of Salta’s computer-based home studio is a Blue Sky Sky System One system comprised of Sat 6.5 monitors, a Sub 12 and BMC. An unpleasant monitor purchase in 2002 led him to the Blue Sky’s and he’s been a fan ever since.